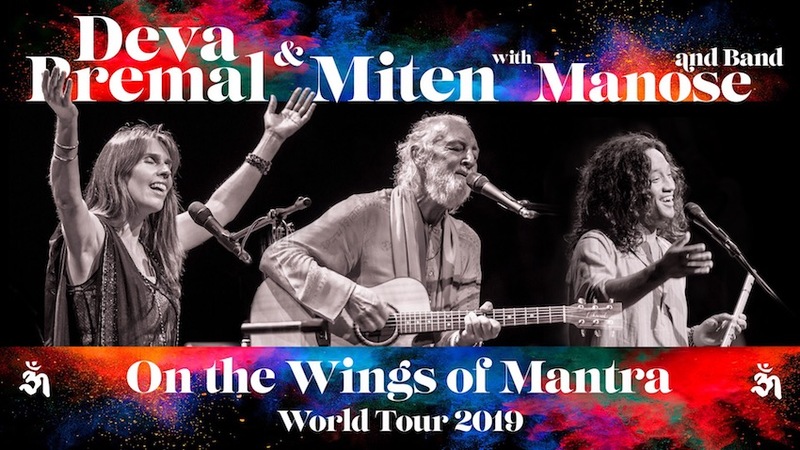 Miten: “The Wings of Mantra gatherings are not concerts in the accepted sense. We don't see ourselves as entertainers or ‘performers’. Our music is created as a communal experience, to lighten the load of the day-today existence and to open the door to a deeper, more profound experience of meditation. It's all about participation. Sing! Chant! Laugh! Cry! It's all part of the mix when we come together to meditate." Joby Baker (bass/vocals/keyboards). Rishi (percussion), and Spencer Cozens (keyboards). Sedona Performing Arts Center 995 Upper Red Rock Loop Rd.